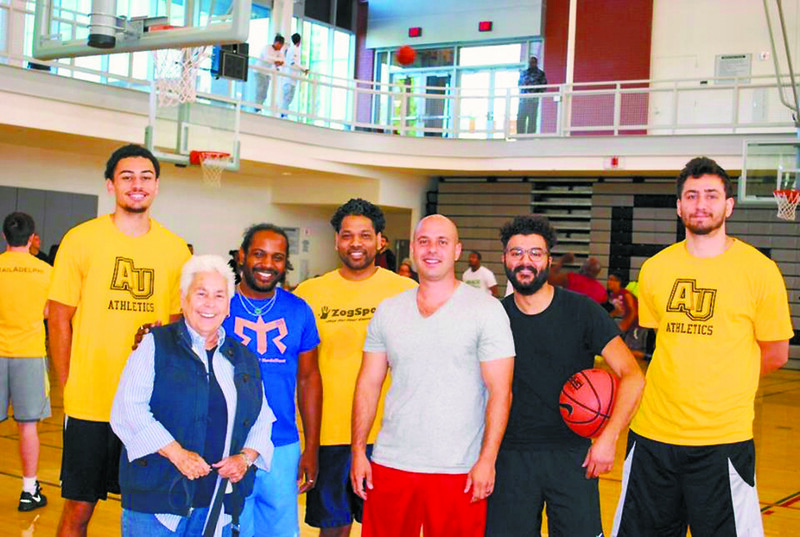 The annual Shoot for Success Basketball Tournament Fundraiser, spearheaded by Family and Children’s Association (FCA) with the support and assistance of Adelphi University, was held at the Adelphi Recreation Center for the second consecutive year last month. Tip-off was at 8 a.m., bringing together the Long Island community to enjoy a vigorous competition in a family-friendly environment to raise funds to benefit FCA’s instrumental runaway and homeless youth programs. FCA’s community-based programs offer shelter, safety and stabilizing services for the homeless youth of Long Island enabling them to move from a position of need to one in which they can succeed. 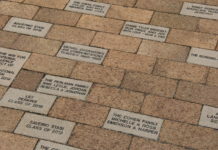 Members of Adelphi University’s women’s and men’s basketball teams as well as men’s coach David Duke, served as guest referees and made themselves available after the final buzzer to interact with the spirited participants and fans. Bill Best, a part-time Adelphi faculty member and director of FCA’s Residential and Youth Services, expressed his heartfelt thanks to the Adelphi basketball teams who volunteered their time and skills in support of FCA’s efforts to empower Long Island’s vulnerable youth. Players of all ages participated in the animated charitable tournament, from five-year-old pre-schoolers who participated in the Slam Dunk event to co-ed teams consisting of family members, friends and co-workers who all played to raise money for a cause. 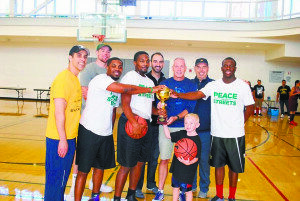 The all-day event featured a Double-Elimination Tournament, a 3-Point Shooting Contest, raffles, 50/50 and an auction. Nothing but bright smiles at the charitable event. 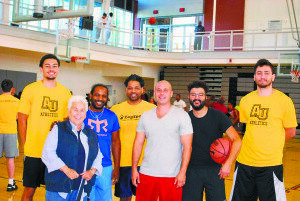 Dorothy Jacobs, who sits on the Family and Children’s Board of Trustees, not only sponsored a team, but attended the event and enthusiastically cheered her team on. 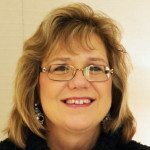 Jacobs expressed her excitement about the fundraising event by saying, “I was delighted to sponsor a team and to contribute towards the runaway and homeless youth programs”. 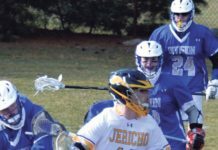 Jacobs added, “I think everyone had a fun time and I think it is stellar that FCA could offer community members an opportunity to participate and make a difference in this way”. Special thanks to Linda Gundrum, Director of Adelphi Recreation Center and the entire Adelphi “team” for assisting FCA in raising the funds necessary to help runaway and homeless Long Island youth rebuild their lives one step at a time. 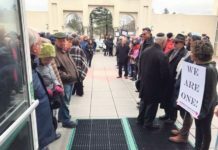 Family and Children’s Association is one of Long Island’s largest and oldest non-profit organizations that helps nearly 20,000 Long Island neighbors each year. For more than 130 years, FCA has been devoted to protecting and strengthening Long Island’s most vulnerable children, adults, seniors, families and communities. Through an integrated network of community based programs, FCA offers counseling and support services to meet each individual’s needs offering a hand up to a better life. More information can be found at www.familyandchildrens.org.